Boat launch permits are only available through the Loch Superintendent. 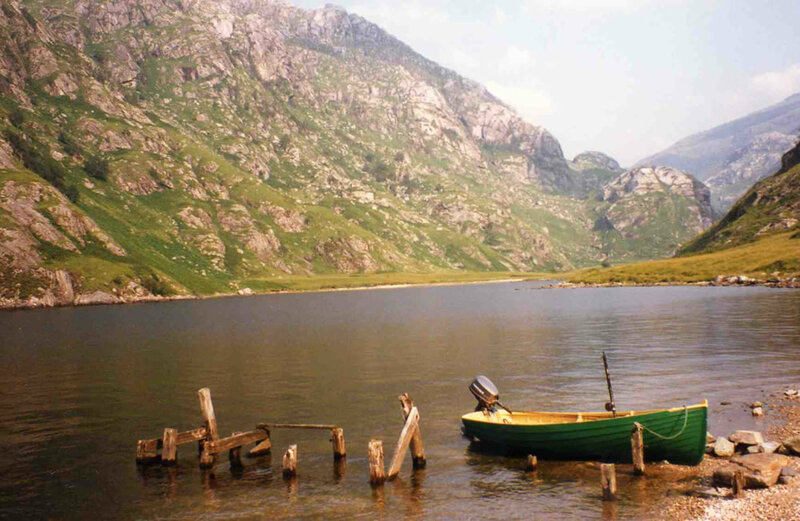 Boats must be deemed sea worthy and suitable for use on a large loch, all occupants must have life jackets. 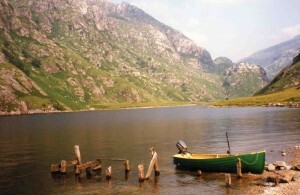 Note: No jet skis, RIBs, speed boats or water skiing are permitted on the loch.